With applied the 3rd Atom CPU, the 8.4" rugged tablet PC consider the variable wireless solutions, sunlight readable feature, and the strong mechanical design to meet MIL-810G. 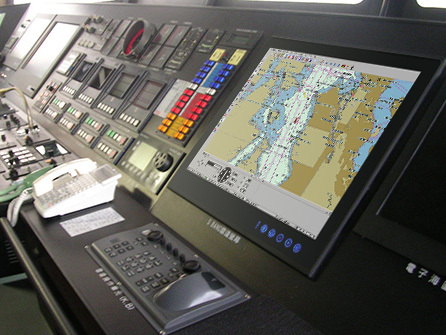 Our new Ultra Rugged Tablet PC is powered by a Haswell 1.6 GHz Intel Core i5-4200U processor that was designed for high performance computing and uses the Intel HD 4400 Graphics card. With applied the 3rd generation of Atom CPU, the Winmate Ruggedized Tablet products with two series: 10.4" and 12.1" . Both of them do support sunlight readable, mobility and optional for many of wireless solutions. Copyright © 1996-2014 WinMate Communication INC. All Rights Reserved.